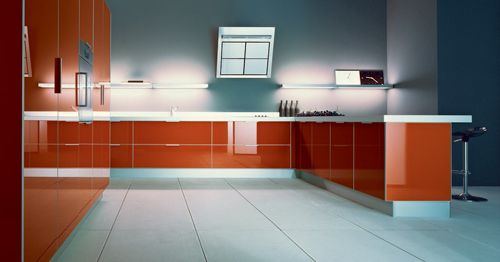 Performance and appearance are equally important in a worktop. Floors take a beating under the best of circumstances, but nowhere more so than in the kitchen. Lighting is key to enhance the look. 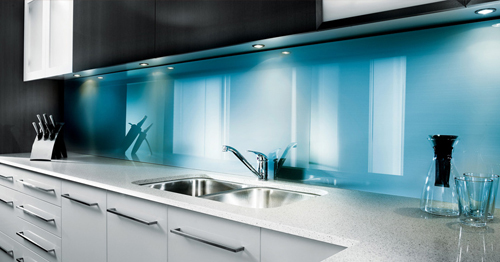 As well as adding a splash of colour or style to your kitchen, splashbacks offer a range of practical benefits. 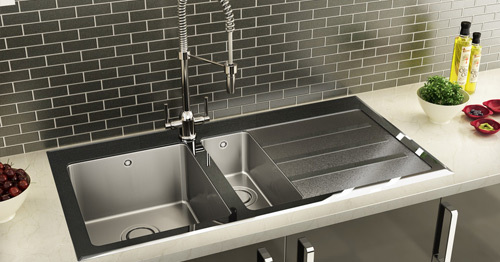 We have access to a wide range of kitchen sink designs and styles to choose from. We are an independent Kitchen design and installation business that specialise in quality crafted kitchens with the same high specification and materials used as in leading brands such as Howdens, Magnet, Benchmarx and Homebase. We cater to customers in the Home Counties - Buckinghamshire, Hertfordshire, Bedfordshire, Middlesex and London areas. Our philosophy is simply aimed at providing you with the kitchen of your dreams using quality products, with a high level of customer service which is entirely focused on customer's expectations whilst maintaining outstanding value. Our products have the ability to totally transform your kitchen. Whether you live in an expansive farmhouse, an urban townhouse or a city centre apartment our vast product range offers a considered choice. Email us now for a FREE brochure! What sets us apart is our ability to source kitchen carcasses, doors, handles, etc directly from manufacturers and pass on significant savings of up to 20% to our customers. In fact, we are so confident in our ability to source and supply the kitchen of your dreams on time and well within budget, we guarantee to beat any formal quote you have already received on a like-4-like basis. Email us now for a FREE comparative quote! We employ a comprehensive team of certified and experienced craftsmen that care passionately about exceeding customers expectations. They take great pride in their individual skills and strive for perfection when installing your kitchen ensuring the highest quality finish. With the addition of a team of experienced builders we are well positioned to provide you with a one-stop-shop solution and if required manage whole projects. 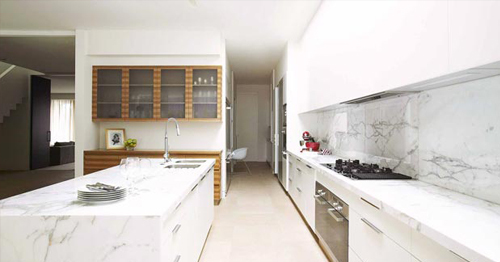 From removing structural walls to laying foundations and completing extensions we can manage the entire process from start, through to installation and adding the finishing touches to the kitchen of your dreams. We would like to say how delighted we are with our new kitchen. Thank you Matt for all your time, patience and expertise in choosing the kitchen for us. Your advice and patience has proved invaluable. Also, our very grateful thanks to Mick, who did an amazing job of fitting our new kitchen. He was extremely professional, very helpful and fitted everything to an exceptionally high standard. We would gladly recommend you and your team in the future. To say we are satisfied with the new kitchen you designed, and Mick installed, understates how we feel. We are absolutely delighted with our new kitchen. From our initial visit to you, and right through the planning, ordering with Matthew, and finally the installation by Mick, you have looked after us and treated us very well. We must say the care taken and attention to detail during installation was outstanding. Also Mick’s team, worked well and with enthusiasm and care. 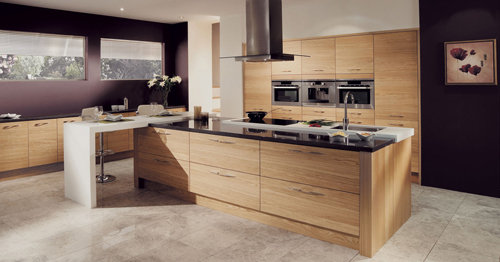 We will, without hesitation recommend your company to anyone who asks us about our new kitchen. 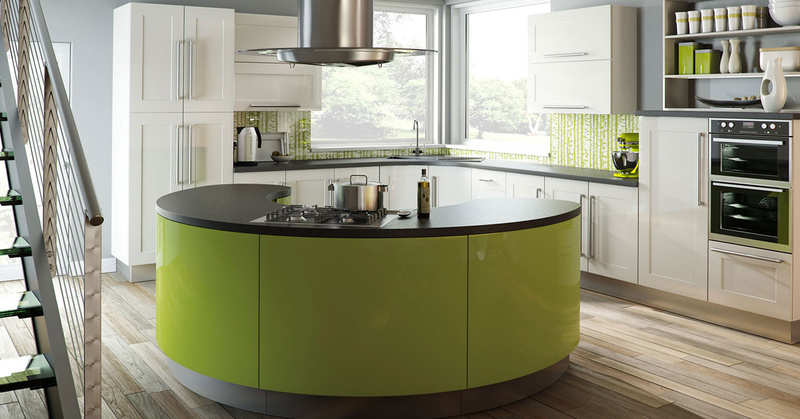 Quality, high specification kitchens at affordable prices. Styles that suit all individual tastes and budgets. Home vists to suit your schedule. 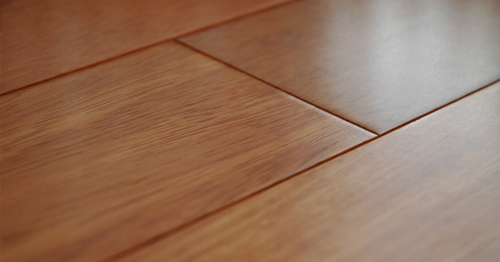 Flooring including natural wood, stone, tiles, kardeen and amtico. Retention guarantee – deferred payment. We're so confident of providing total satisfaction that we allow our customers to hold onto 5% of the total cost and defer payment of the balance for 12 WHOLE MONTHS after completetion – by which time they're as sure of the outcome as we were at the outset. Simple, honest and straightforward – and yet another example of how we look after our customers.